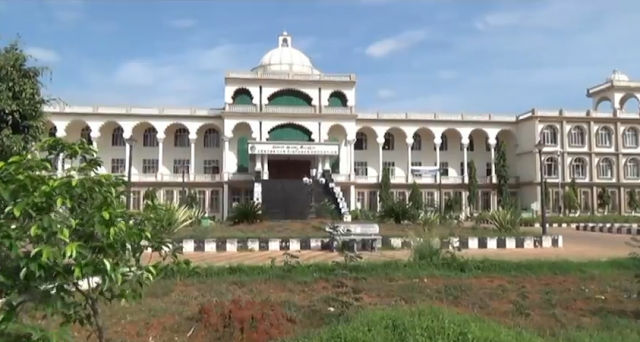 Yogi Vemana University, [YVU] Kadapa was established in the year 2006. It has a humble and noble intention of providing an environment to promote quality serviceandresearch andimpart value-based education. 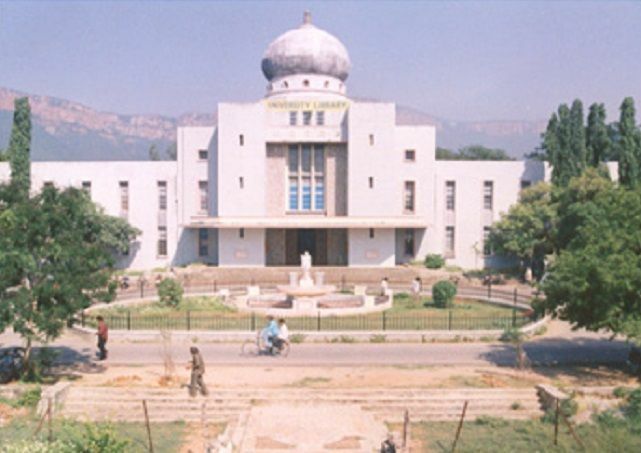 The sole aim of the university is to conduct healthy academic standards and to nurture the students so that it will contribute to social, intellectual and moral development. It is spread over 700 acres of land. 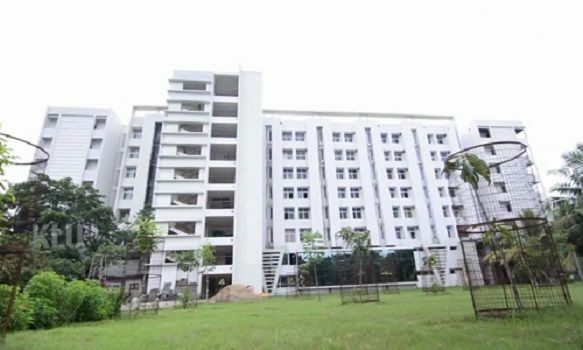 The University is available with 115 quality teaching staffs and about 200 non-teaching staff. 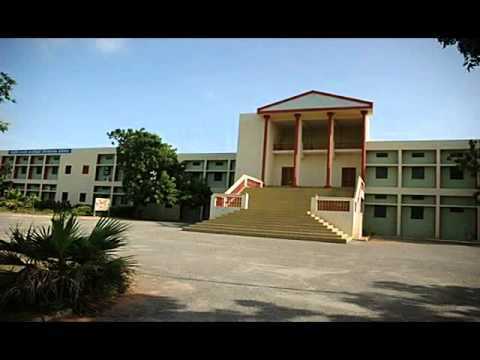 Address:Vemana Puram, Yogi Vemana University Road, Kadapa, Andhra Pradesh - 516005, India. 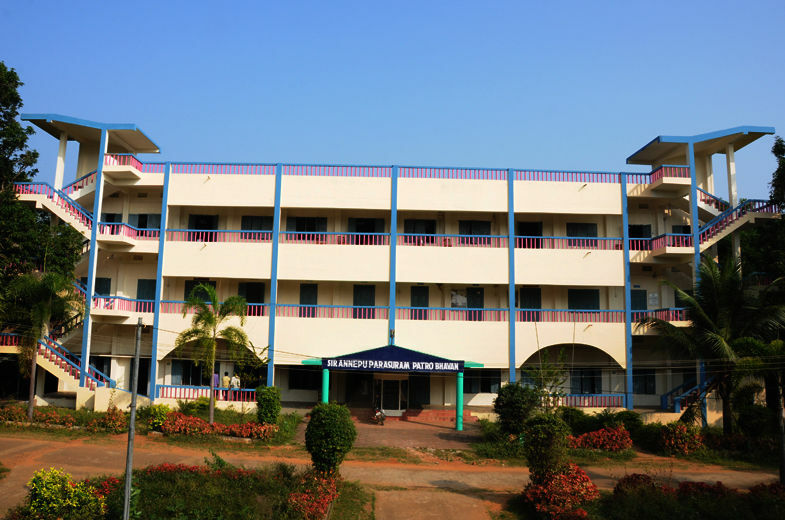 YVU , Kadapa offers following courses in Performing Arts,Commerce,Computer Application,Business Administration,Bio-Chemistry,Genetics,Bio-Technology,Zoology,Microbiology,Botany,Mathematics,Other Science,Physics,Environmental Science,Geology,Chemistry,Economics,Other Social Science,Political Science,Psychology,History,Education,Physical Education,Fine Arts.